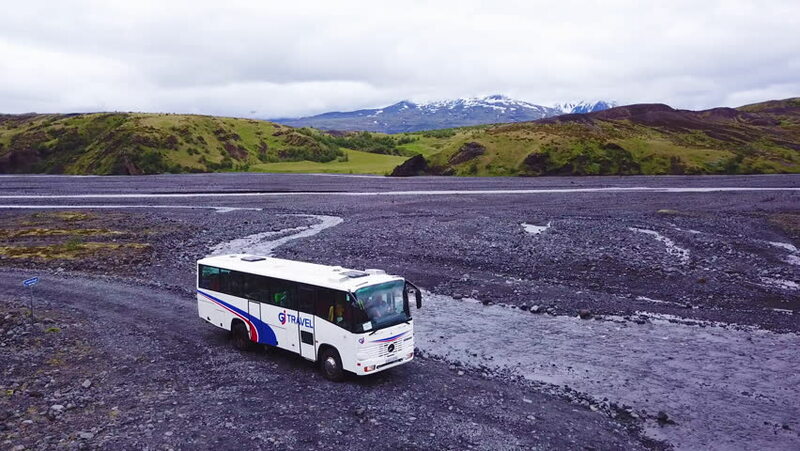 4k00:34ICELAND - CIRCA 2018 - Aerial over a bus driving near Thorsmork in the highlands of Iceland. 4k00:18SUV off road vehicle at field. hd00:26MOSCOW, RUSSIA - JULY 18, 2015: The festival of Japanese cars. Drifting in quality slow motion.